A woman is dead after a single-vehicle rollover east of Edmonton Tuesday morning. 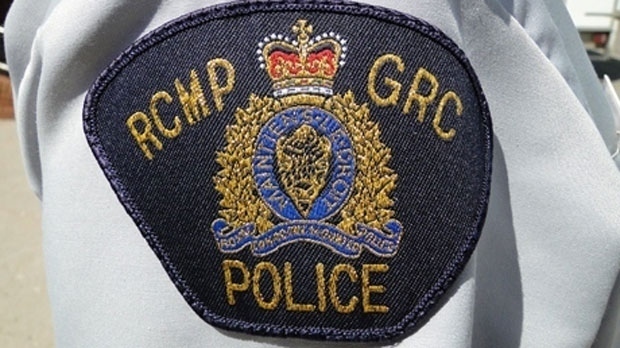 Tofield RCMP responded to the collision at Range Road 161 and Township Road 480 at approximately 11:55 a.m.
Police said the vehicle left the gravel road, rolled multiple times and landed on its roof approximately 150 metres into a field. The driver was ejected and found dead.